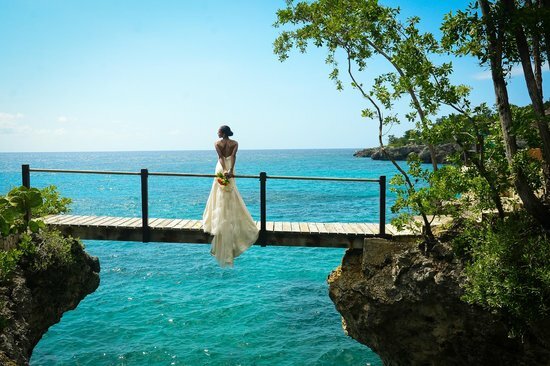 If you are looking for a romantic and unique wedding location, then Rockhouse Hotel in Negril, Jamaica is the perfect venue for you and your guests. Whether you are looking for an intimate affair or an elaborate party, we will make sure your day is everything you have been dreaming of. Packages are catered based on the need of what you as the bride and groom want as well as the experience you want your guests to have. The hotel offers a variety of locations, all of which are stunning and unforgettable. 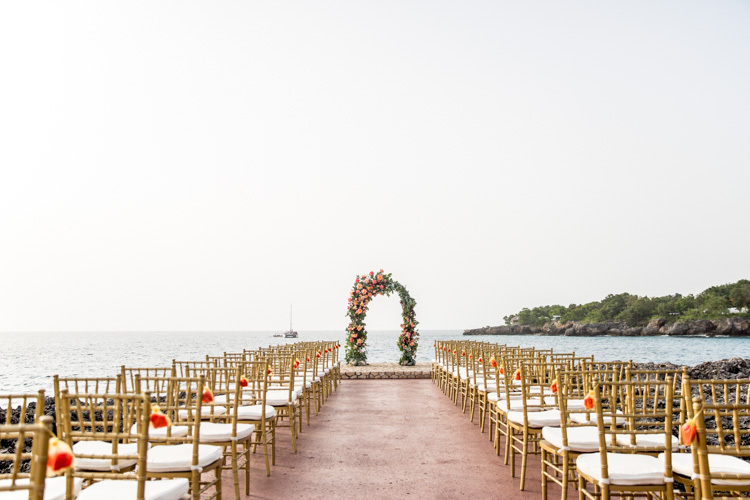 After you have exchanged your vows, enjoy a night under the stars at the edge of the Caribbean Sea with breathtaking views. You and your guests will dance the night away celebrating you and your loved one. When you say goodnight to your guests, be whisked away to your own honeymoon suite and enjoy a bottle of champagne. Rockhouse offers a post-wedding, complimentary couples spa treatment to help you relax and enjoy the start of your happily ever after. Call us today so we can start booking you breathtakingly beautiful wedding.